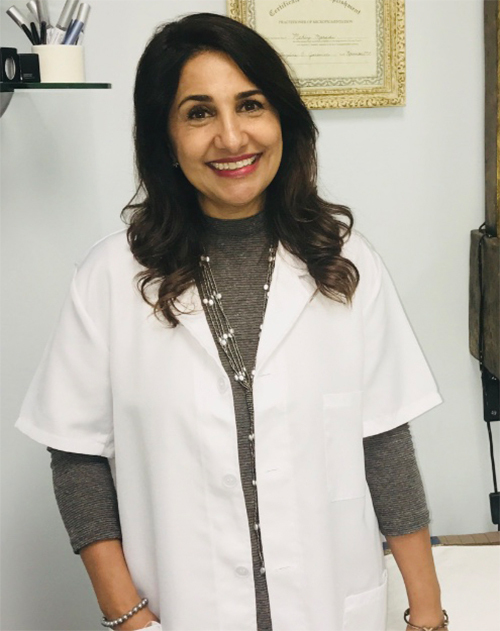 My name is Mahby Moradi, I’m a licensed aesthetician, registered electrologist and permanent make up artist since 1990. I have many years of practice and experience in the US and Europe. 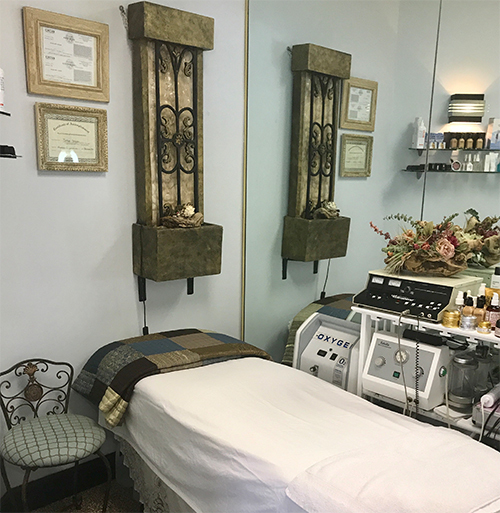 I enjoy this industry so much and love being able to offer a relaxing time out while providing a quality service that offers great results to my clients. My philosophy is it’s never too late to make positive changes to your skin. I love to educate myself with new technique’s products and knowledge in this field and I look forward to continued success and new opportunities for growth in an industry that I truly enjoy.